Rainbow brings nothing but pure joy and positivity. 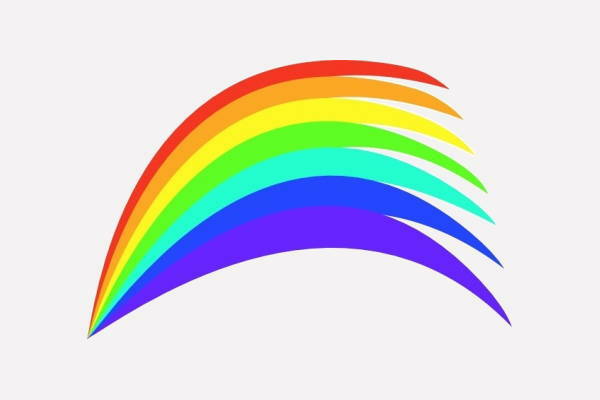 It’s usually associated with kids, but it actually does not limit to them alone, these rainbow clip arts that we’ve listed for you to choose from are flexible and can be used for whatever purpose you can think it may best serve. Prepare to be amazed and get your imagination running for a pocketful of rainbow treats coming your way. These are all downloadable and printable as well. How awesome is that? These files are available in Vector EPS, JPG and PNG Format for convenient editing. So, let the rainbow festival begin. You can check our Cartoon Clip Arts listing for more clip art assortments. Are you looking for a design you can put in your kid’s birthday invitation card? 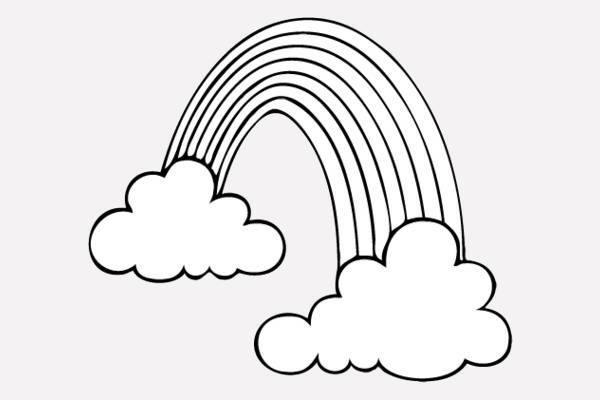 Use the “Rainbow with Clouds Clip Art” and make that day colorful and fun. An outline of a rainbow would be a perfect illustration to duplicate and print to have the kids color it. 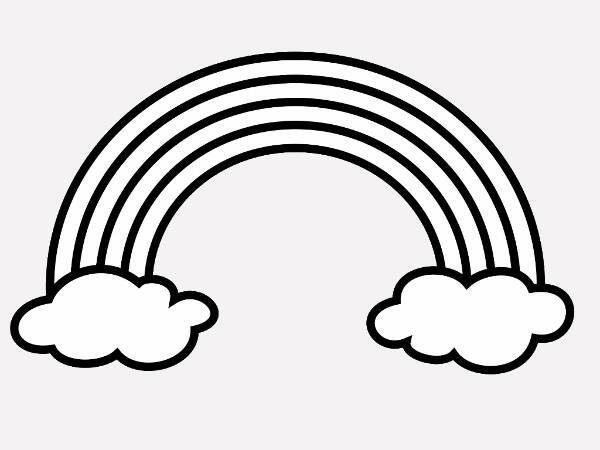 Make them happy and excited to color the “Rainbow Black and White Clip Art”. Do you want to add more life to your plain white business card or blog? Then, the “Half Rainbow Clip Art” will do its job perfectly well. 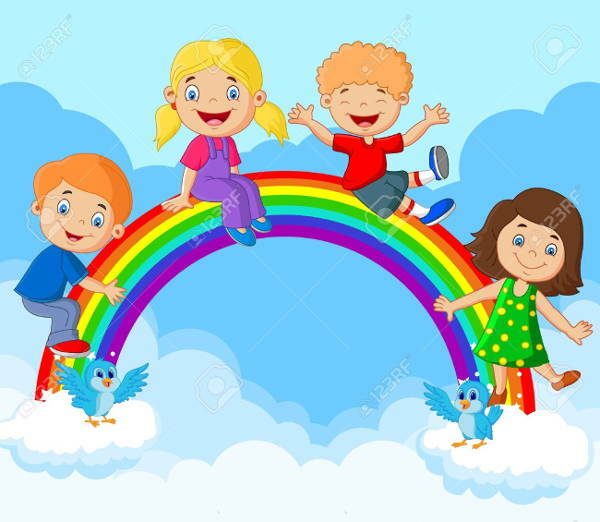 Make the classroom more child-friendly by putting colorful images such as the “Rainbow Clip Art for Kids”. They’ll feel happy and comfortable for sure. Do you want your love for the rainbow to level up? 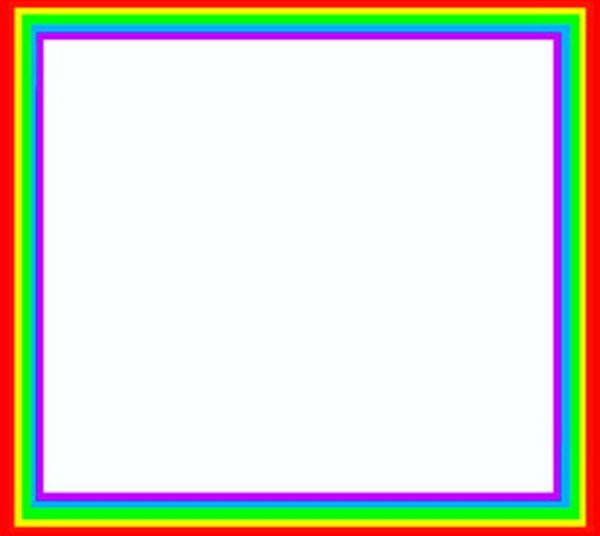 Use the “Rainbow Border Clip Art” to frame pictures of your happy moments. 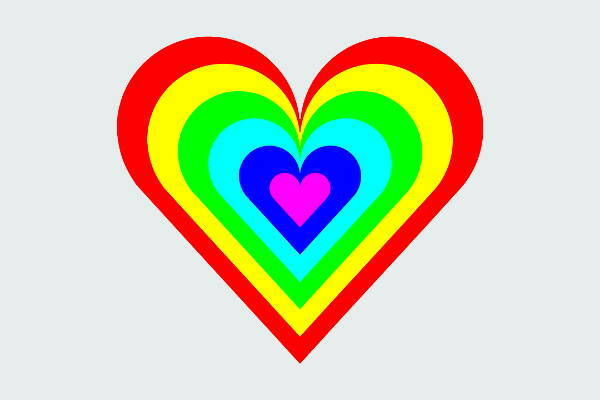 You can print the Rainbow Clip Art border and hang it on your wall, or you can post it on your social media platforms. Here are two of the most common uses for these clip arts. You can get take these ideas if it applies to the project you want to work on. These clip arts can come in handy in special occasions, such as birthdays and the like. It will save you the hassle and expense of hiring or paying a graphic designer to create a layout for you–unless that’s what you want. But if you want to save some money and still get what you want at the same time, you can always opt for free sources such as this offer. You may use or incorporate these designs for a kid’s birthday poster or any involvement of children’s event. If by chance you are an art teacher to young kids, you can inspire them even more with these visually appealing clip arts. They’ll surely love it for sure. Our list of clip arts can be used by practically all technology users. You will not have any difficulty using these for it is available in file formats that are compatible and readable for any common editing software. So, second guess no more and download the items you like now. Do check our Sun Clip Arts listing as well for more selection to explore.